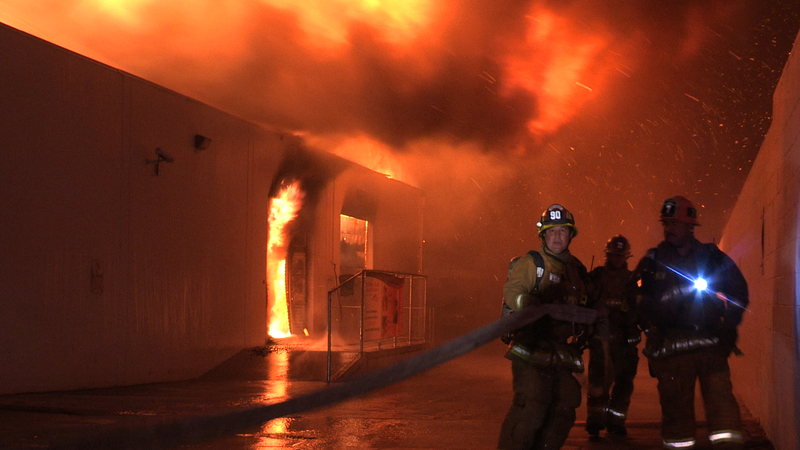 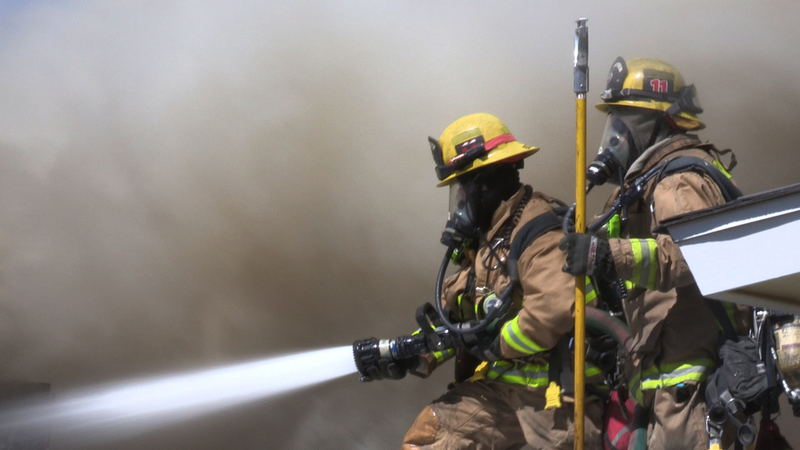 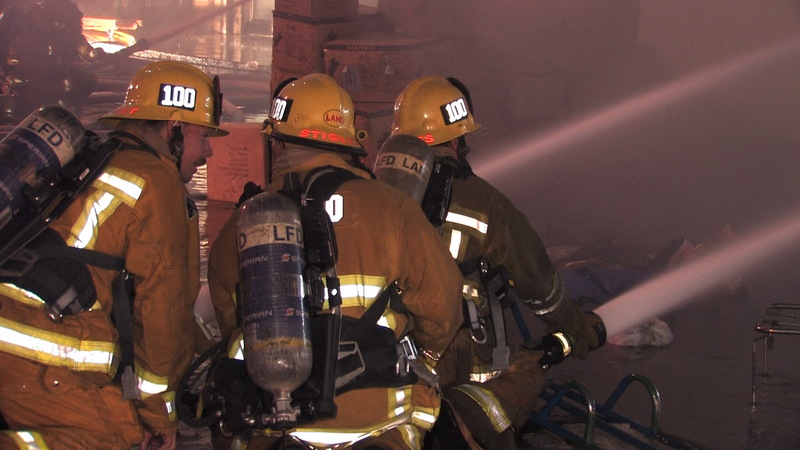 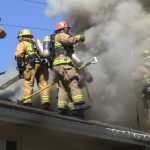 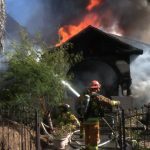 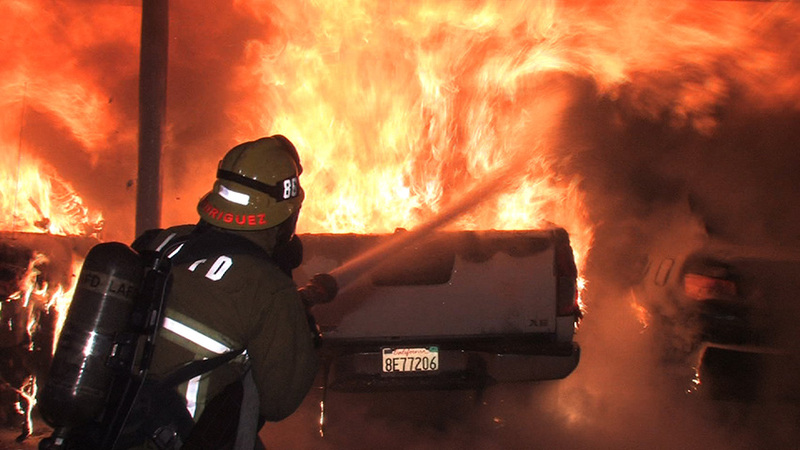 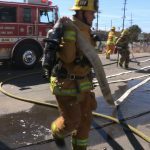 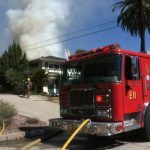 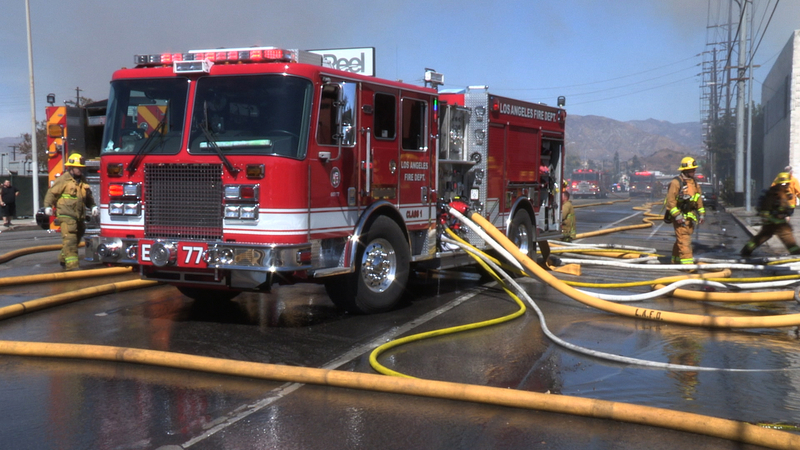 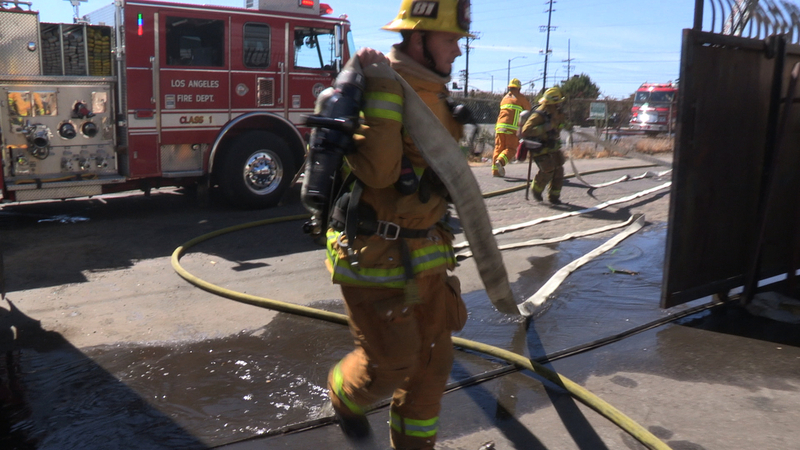 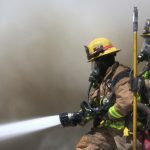 Two LAFD greater alarm structure fires. 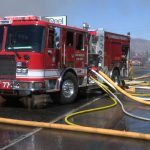 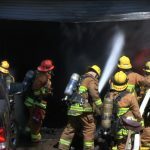 A daytime fire in a large commercial and a stubborn fire in a 1 1/2 story residence that spreads to an adjacent structure. 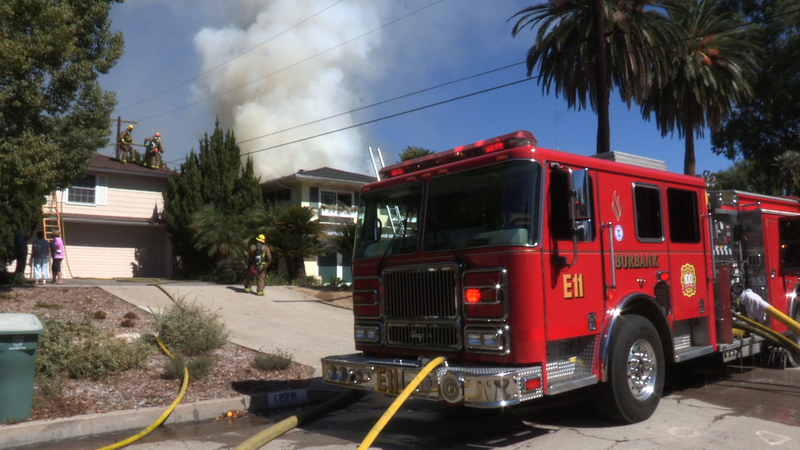 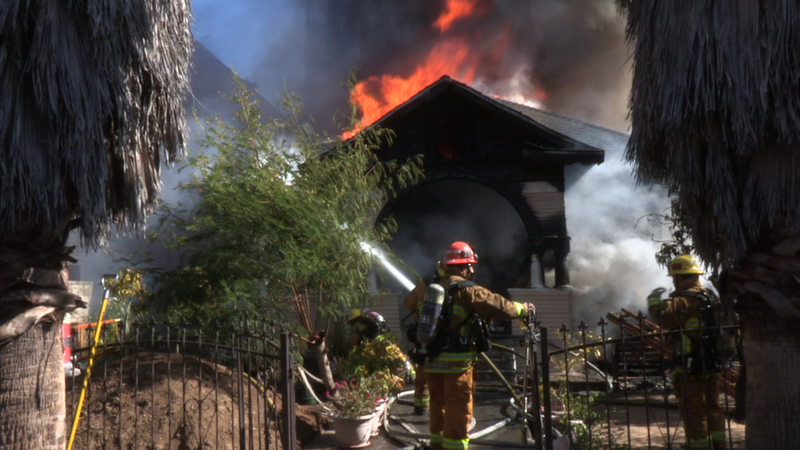 The third fire is a two story single family dwelling in Burbank. 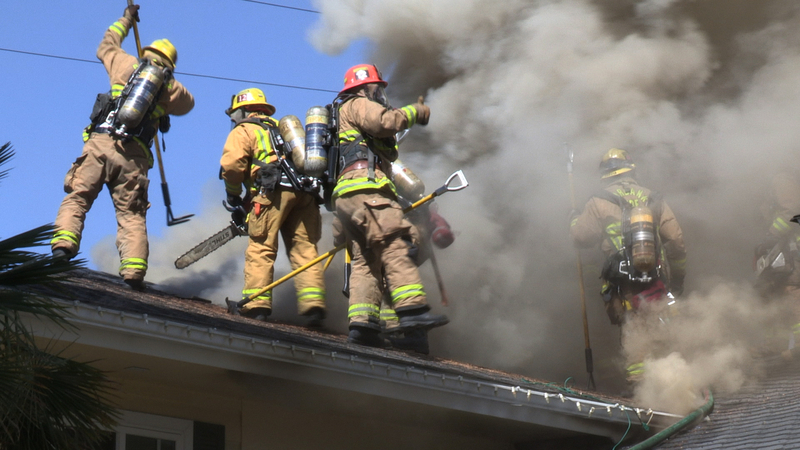 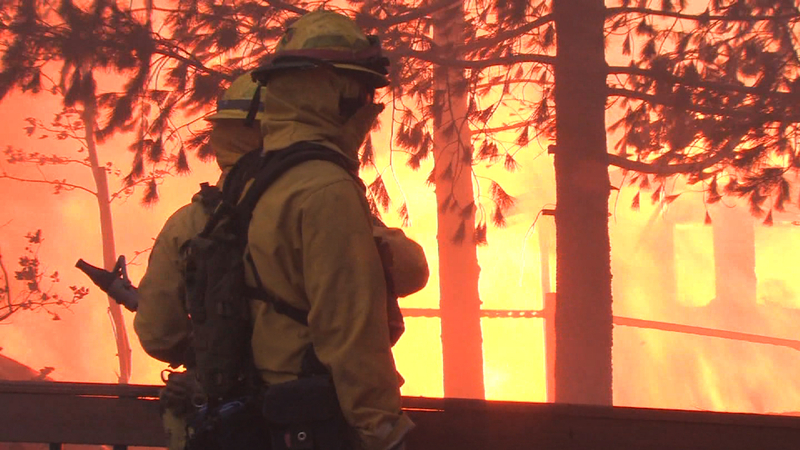 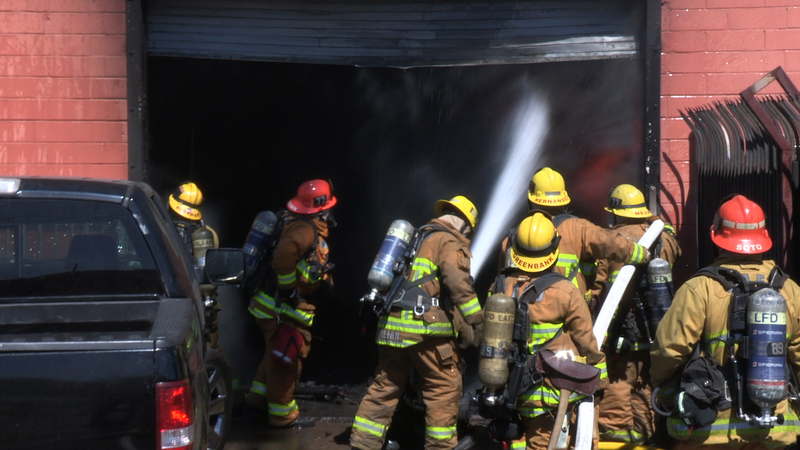 Due to a remodel several concealed spaces and double roofs made for a difficult fire fight.